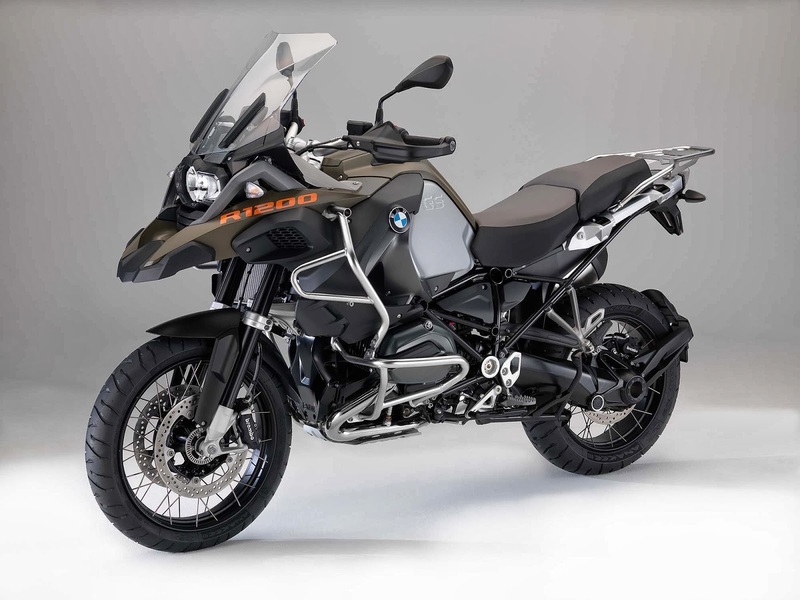 In South Africa, the adventure bike market is the largest and amongst the various adventure bikes available, the BMW GS range is the most popular. 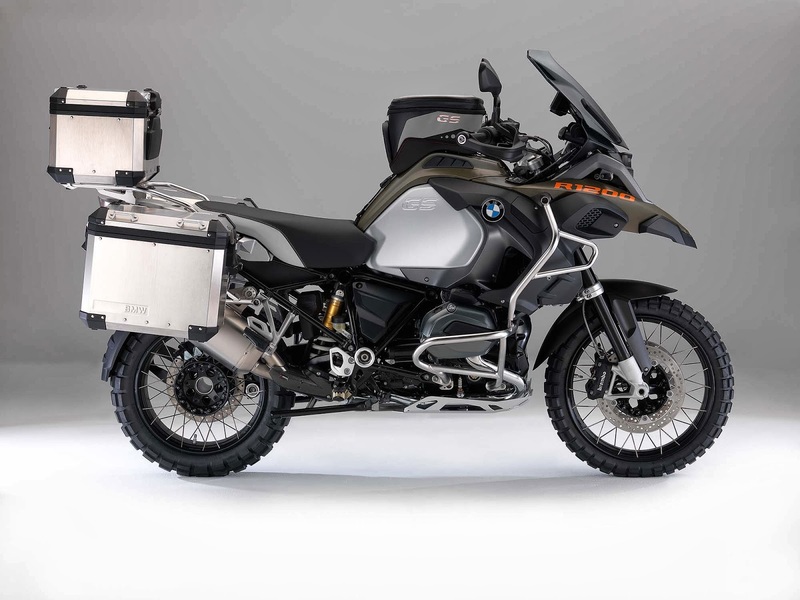 However in recent times, the likes of KTM, Yamaha, Triumph and even Suzuki are increasing their efforts in pursuit of an equal share of the Adventure pie, as I shall call it. 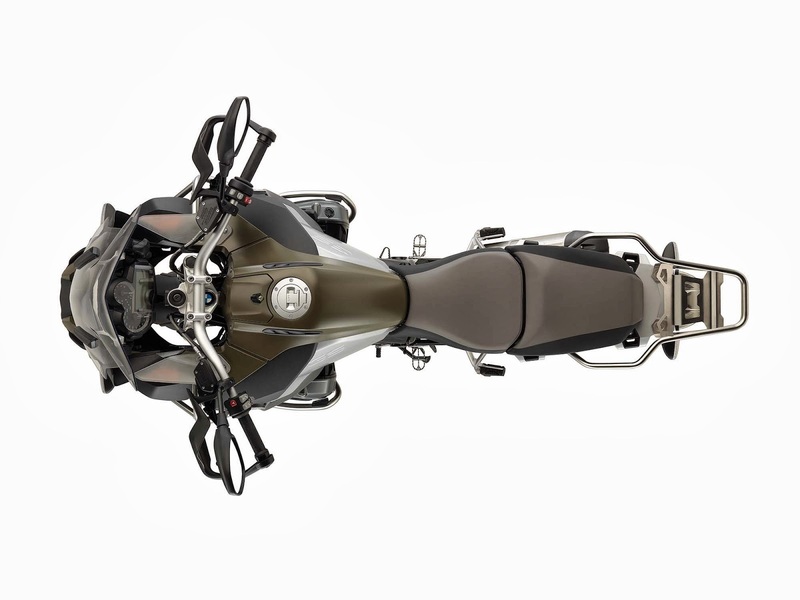 But BMW are unlikely to be toppled from the top step for a few reasons, one, their availability and back up in the market, two, their popularity thanks to tried and tested bikes and three their reliability, build quality and adaptability to a variety conditions. 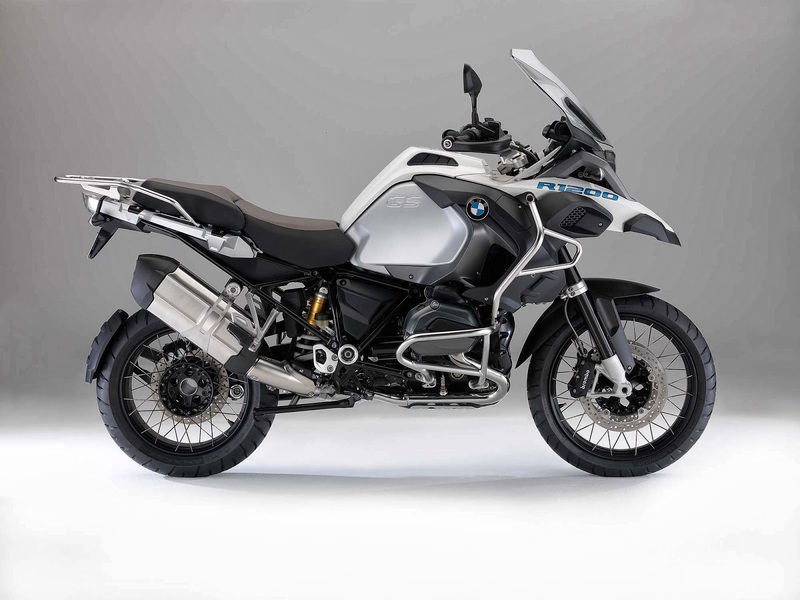 Here is their latest offering, the 2014 BMW R1200GS Adventure. 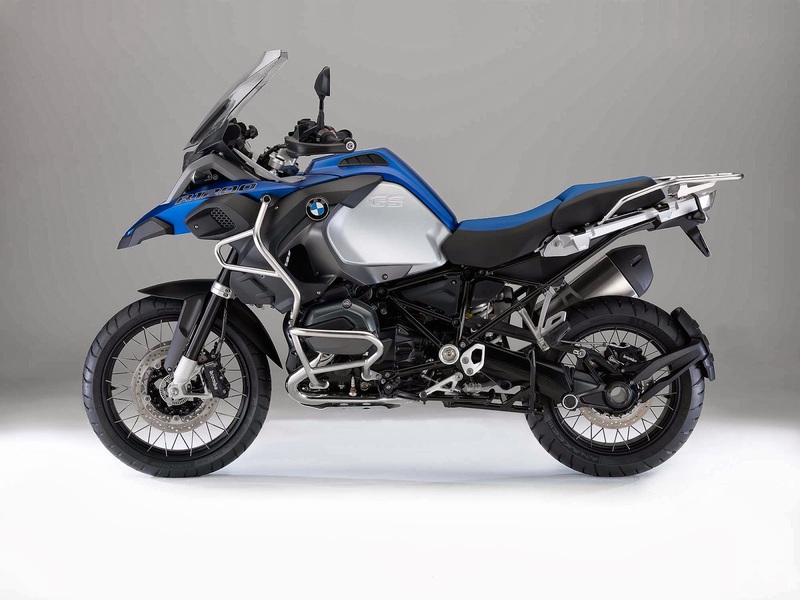 However there is a problem with the new GS, where is the kitchen sink?